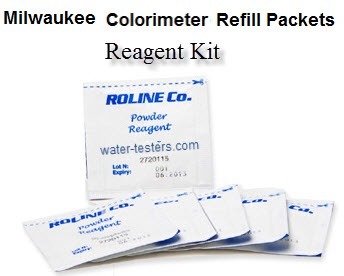 Looking for a reagent test kit for your Milwaukee Mi411 Photometer? We have it right here. Contains 100 tests.